Is there something about the Canada Organic Standards that you would like to see change? Do you feel lost in the system and want to know more about how it works? OCO wants to help. 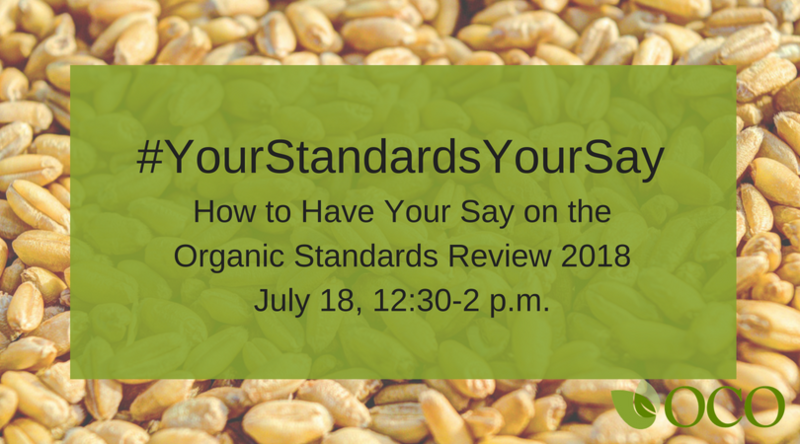 The Standards are currently in review, and any organic sector stakeholders are welcome to submit proposals for modifications. The first round of proposals is due July 31st, and we want to make sure you know how to give your input. We are hosting an introductory webinar to help you learn more about the review process and how to make a proposal. Sign up to help us make sure the Canada Organic Standards reflect the interests of everyone involved in Ontario organics. Simon is OCO’s representative on the Organic Federation of Canada and an Inspector and Input Review Officer for EcoCert Canada. He also farms 120 acres of organic field crops, and owns an organic mushroom compost business. Simon is deeply knowledgeable of Canada’s Organic Standards, and has a particular interest in the Organic Standards as they relate to crop inputs. 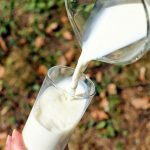 He has participated in the OFC’s recent Standards Review Process in the “Permitted Substances List; Crops” working group, with the aim of making the Canadian Organic Standards more sustainable. Nicole Boudreau is a biologist (B.S.C. Sherbrooke University) and a communicator (B.A. McGill University). 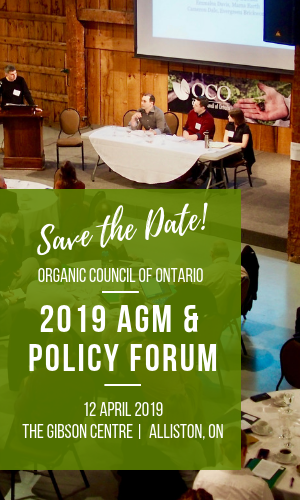 She has been involved in the Canadian organic sector since 2005, working as a supervision officer for CARTV, and being the coordinator of the Organic Federation of Canada since 2007. She is the manager of the Canadian Standards Interpretation Committee and the co-manager of the Organic Science Cluster II Project with the Organic Agriculture Centre of Canada. She was the coordinator of the 2 year review of the Canadian Organic Standards that led to the publication of the 2015 version of the COS and is preparing the 2020 revision of the COS.